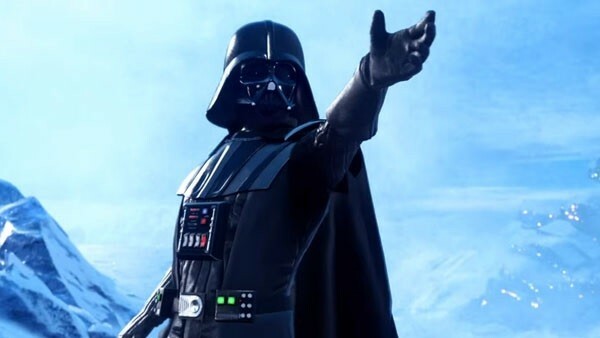 With Star Wars Battlefront set to be released in exactly a week EA and DICE have started ramping up their promotion for the game and what better way to do that than to show how their players will be disappearing from the outside world once the game releases, since they’ll all be in the game instead. As such a live action trailer featuring a bit of gameplay footage has been released and you can check it out below. 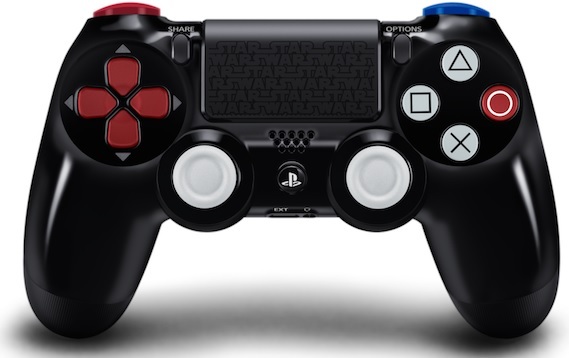 Also if you happen to be a real die-hard fan and want to make sure that your experience on the PlayStation 4 version of the game is something special, well then you can also pick up a Darth Vader inspired Dualshock 4 controller that will be released on November 19th. In Australia this controller will cost $99.95. Monopoly Here & Now: The World Edition Passes GO! on the iPad!